Gulnur Birol, Greg Bole, Sunita Chowrira, Bridgette Clarkston, Thomas Deane, Malin Hansen, Erica Jeffery, Pam Kalas, Kathy Nomme, Rosemary Oh-McGinnis, Angie O’Neill, Carol Pollock, Joan Sharp, Karen Smith, Michelle Tseng. 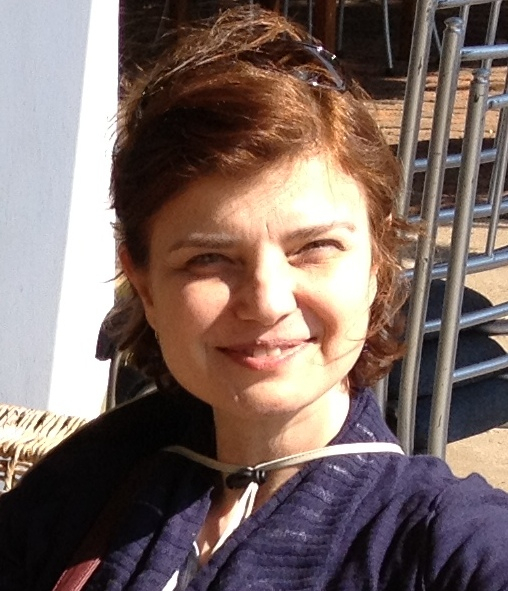 Gulnur works as Senior Educational Strategist at UBC’s Science Centre for Learning and Teaching. She received BSc, MSc and PhD degrees in chemical engineering from Bogazici University in Turkey. Besides her expertise in biotechnology, she has extensive experience in engineering and science education research and teaching. She spent several years as a Senior Research Associate at the Illinois Institute of Technology, where she taught several courses and developed simulators (PenSim and Glucosim) for engineering, and was also a Research Assistant Professor and Project Leader for VaNTH Engineering Center at Northwestern University. Gulnur’s role in the Q4B project is as Project Manager; she works closely with students, faculty, and administrators to promote science teaching and learning. As well as her work with Q4B, she team-teaches a graduate course on teaching and learning in the life sciences and is currently involved in projects that (1) evaluate new courses (SCIE 113, BIOL 340, BIOL 341), (2) evaluate the CREATE interdisciplinary graduate training programs at UBC, (3) develop new writing support materials to aid science students, and (4) investigate students’ attitudes towards Biology. Gulnur recently returned from a volunteer project as part of the Leave For Change program at UBC through Uniterra. She worked as program advisor for an NGO (BOCAIP), that promotes the well-being of orphans and vulnerable children in Botswana, Africa. Greg is an instructor in the departments of Zoology and Biology, and a recipient of the 2007/08 Killam Teaching Award for Science Instructors. His area of interest is Evolutionary Biology. He has taught courses on Evolution, Ecology, Genetics, Experimental Design, and the nature of Science and Biostatistics to first and third year majors and non-majors in Biology. Greg has collaborated with Erica Jeffery and Michelle Tseng in developing the Adaptation and Speciation inventories. 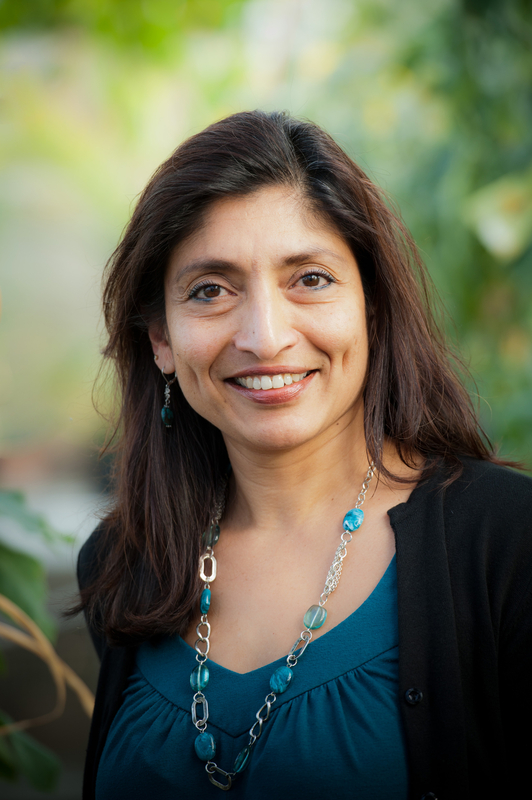 Sunita is a senior instructor in the botany department at UBC and is involved in teaching and developing courses covering topics in Cell Biology, Biochemistry and Genomics. 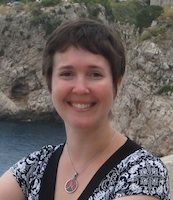 She has been collaborating with Rosemary Oh-McGinnis in producing the Transcription and Translation concept inventory. Bridgette came to UBC in 2012 as a post-doctoral fellow with the Carl Wieman Science Education Initiative in Life Sciences. Her research and teaching are focused on improving student learning of evolutionary concepts in core undergraduate biology courses. Her goals are to 1) find out what students should be learning about evolution, 2) measure what they are actually learning, 3) develop, test and evaluate new teaching methods for concepts students have difficulty learning, and 4) disseminate what works both formally (peer-reviewed publications) and informally (online resources, workshops etc.). Thomas gained his M.Sc. in Zoology with research into invasive plant ecology. His interests in biology extend to terrestrial and marine ecology, as well as conservation theory and biostatistics. A former journalist, Thomas’s interest in pedagogy stems from his desire to see science communicated better to wider audiences (from the general public to students in undergraduate lecture theaters). He is also interested in the feelings of students towards their learning, and has been working on measuring attitudinal changes over a two-semester lab course designed to introduce students to experiential learning. He has been working with Kathy Nomme, Erica Jeffery and Carol Pollock on two versions of an Experimental Design Concept Inventory (first year and third/fourth year undergraduate level) , a unified Biological Experimental Design Concept Inventory (BEDCI), and a Statistical Reasoning in Biology Concept Inventory (SRBCI). 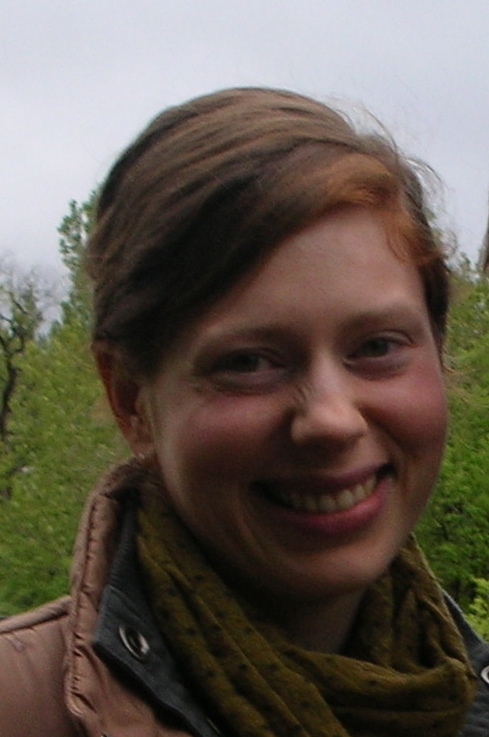 Malin is a post-doctoral fellow with the Carl Wieman Science Education Initiative. She is working with instructors, who teach courses such as Fundamentals of Ecology and Advanced Ecology, to develop: 1) clear learning goals, 2) formative assessments (such as targeted pre-readings and conceptual inventories) that provide students and instructors with frequent feedback on progress throughout the term, and 3) teaching strategies that increase student engagement and provide students with practice in scientific thinking and problem solving (such as using iClickers and learning activities with peer discussion). Her research has focused on using in-class activities to increase student understanding of population dynamics as well as to improve their skills in graph interpretation and drawing. 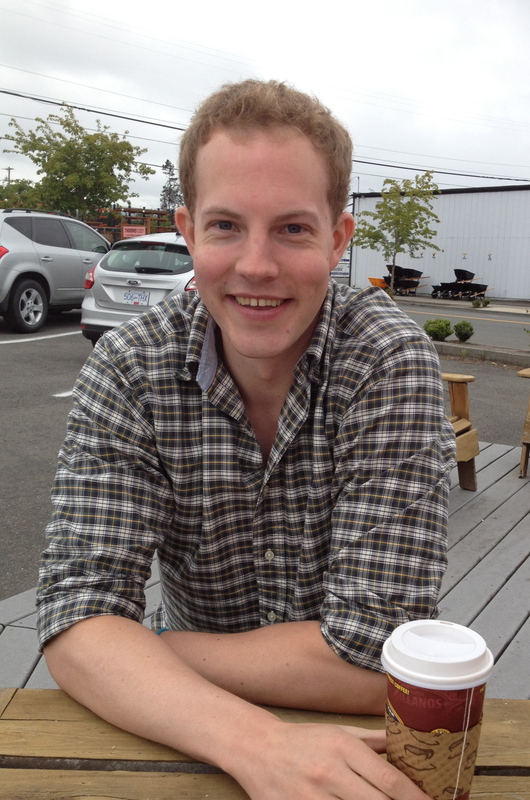 Malin has designed and used the Population Dynamics concept inventory in many classes at UBC. 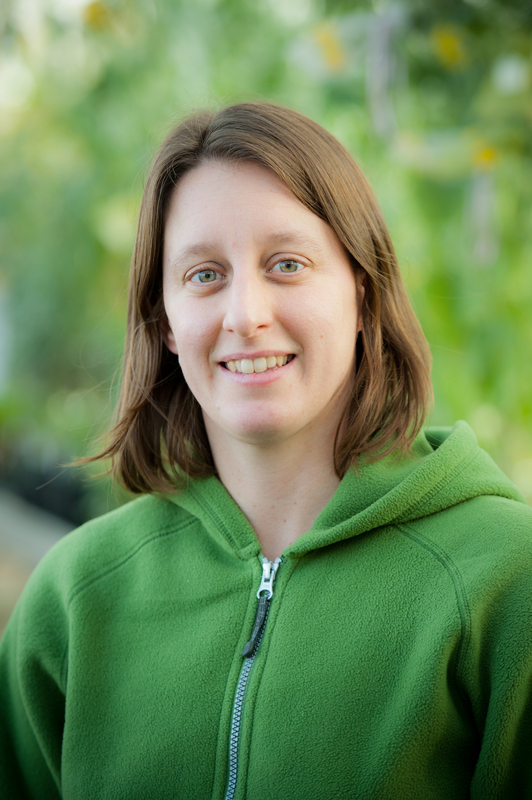 Erica is completing a Ph.D. thesis in evolutionary behavioural ecology at Simon Fraser University. She is deeply interested in how and why students learn, and believes this goes hand in hand with evaluating and developing teaching and learning tools. She has collaborated with Greg Bole and Michelle Tseng on the Speciation Concept Inventory, and is also working with Kathy Nomme and Thomas Deane to develop an attitudinal survey that will be administered alongside the Experimental Design Concept Inventory. Pam is an instructor in the departments of Botany and Biology at UBC. She divides her time between teaching Biology 121 (Genetics, Evolution and Ecology) and Biology 140 (Laboratory Investigations in Life Science) in the first year program, as well as teaching second, third and fourth-year classes that focus on Genetics. Pam worked with Carol Pollock to produce the Meiosis concept inventory. Kathy is committed to improving the quality of the student learning experience in First Year Biology through her teaching, curriculum revision, and investigations into teaching and learning. She has adopted a scholarly approach to her teaching, incorporating principles of best practices and fostering a community of learners in her classes. Her contributions to the curriculum revision process include the development of a unique inquiry-based lab for a large enrollment course in the first year, the revision of a non-majors course in Biology, and a review of the undergraduate Biology program. She aims to make the student learning experience as enjoyable as it is challenging. 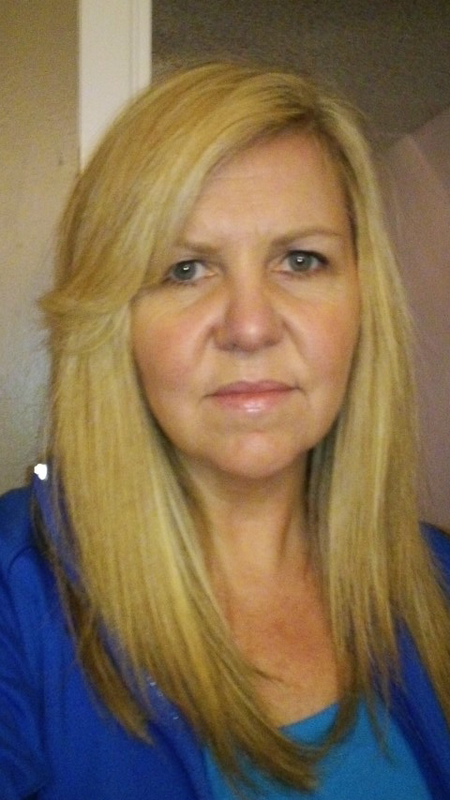 Kathy’s research has focused on the effectiveness of teaching and learning strategies in higher education. Research projects she has undertaken include investigating student self-regulation in an inquiry-based laboratory, student attitudes to Biology during the transition in first year, and a means of measuring learning gains through the development and use of concept inventories. Kathy has collaborated with Thomas Deane in creating the Experimental Design Concept Inventory (first year and third/fourth year undergraduate level), a unified Biological Experimental Design Concept Inventory (BEDCI), and a Statistical Reasoning in Biology Concept Inventory (SRBCI). Rosemary gained a Ph.D. in Medical Genetics. During her studies, she characterized a gene that plays a major role in placental development. Working in collaboration with Jared Taylor and Sunita Chowrira, she has completed a concept inventory focusing on Transcription and Translation and is currently working with Angie O’Neill on the Animal Development Inventory. 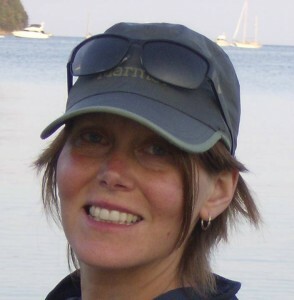 Angie is an instructor in the Department of Zoology at UBC, teaching classes in vertebrate structure and function, comparative invertebrate biology, and physiology. She hopes to instill in her students a lifelong passion for living things and to help them develop skills that will be helpful a lifetime of active learning. Angie enjoys teaching both lectures and labs, developing new course material, and contributing to the scholarship of teaching and learning. She is interested in analyzing which learning tools and teaching techniques are the most helpful in facilitating student learning. Angie collaborated with Carol Pollock and Pam Kalas in using the Meiosis concept inventory to probe student understanding and assess the effectiveness of associated learning activities. 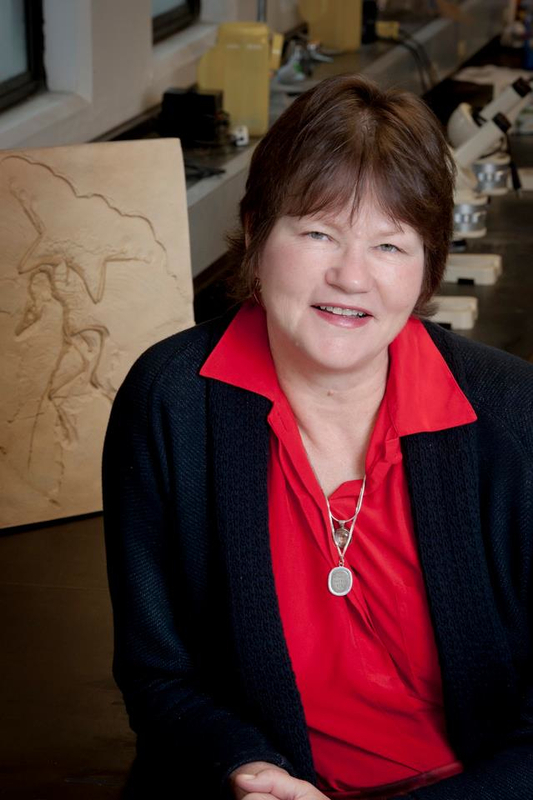 She is currently collaborating with Rosemary Oh-McGinnis to produce the Animal Development concept inventory. Carol’s main interests involve scientific teaching, curriculum development, motivating self-regulated learning, peer teaching, and inquiry-based learning. She is also very interested in promoting the successful transition of students from high school to University. Carol worked with Pam Kalas to finalize a Meiosis concept inventory. Joan received her B.A. and B.Sc. from McGill University, and her M.Sc. from the University of British Columbia. She is a Senior Lecturer at Simon Fraser University, where she teaches Introduction to Biology, General Biology, Ecology, and Vertebrate and Invertebrate Biology. Her teaching and research interests include a number of areas: (1) Prior or newly acquired misconceptions interfere with student success in building meaningful biological understanding. It is important to understand common misconceptions and to develop activities that allow students to address and correct their misconceptions. Concept inventories can be used to measure students’ learning gains to assess the success of teaching strategies targeting student misconceptions. (2) Students’ written work can serve as a starting point to address areas of misunderstanding and to help students refine and express biological ideas. (3) Case studies engage students with key concepts by using meaningful real-world scenarios. The use of clickers allows the implementation of case studies in large lecture courses, facilitating small group discussion and increasing student learning. Karen is a lecturer in the Department of Microbiology and Immunology and has contributed to the creation of questions for the Transcription and Translation concept inventory. In addition to co-ordinating and teaching a large first year cell biology course, she has been involved in many microbiology courses, teaching in the lecture and laboratory sections from first year to fourth year. Lately she has been examining threshold concepts in the first year cell biology course and is involved in many activities that help promote a smooth transition for first year students arriving at the University. Michelle is keenly interested in making evolutionary biology more accessible to biologists and to the public in general. This accessibility can be improved at the undergraduate level if instructors have a good understanding of the misconceptions harbored by their students. Concept inventories expose these misconceptions, allowing instructors to better focus their courses to address these before they become deep-set. Michelle has been collaborating with Greg Bole on both the Adaptation Concept Inventory and the Speciation Concept Inventory. The latter of the pair has also benefited from work completed by Erica Jeffery.